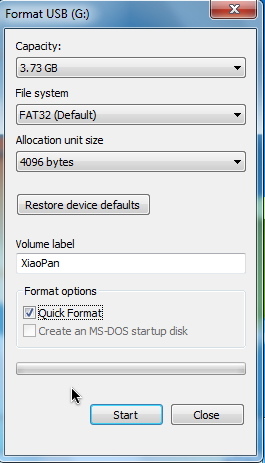 This will create a portable build which you can load in a virtual machine environment or you can even boot into it! It is essentially a live CD but on USB. 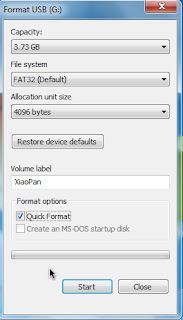 Here you can do all sorts of modifications like upload different drivers, boot options, WPA dictionaries and wordlists, change the background, screen resolution and add other apps. You must place the files in the /tce or /cde folder if they are an application or a driver in order for Xiaopan to run them. I like having this as an idea because you could use most windows computers with no need to install some sort of virtualisation software, it also ensures that all your systems resources stay in your OS to get maximum performance. It is also kinda a cool idea to have a WiFi hacking laptop and accessories. If you want this you should also install Opera, Flash and other apps, games also if you want to (check out the repository). 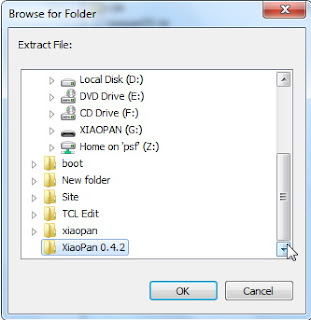 You just need to add the appropriate .tce or .tcz files (see here and note the appropriate file locations may not be the same as suggested here). 1. 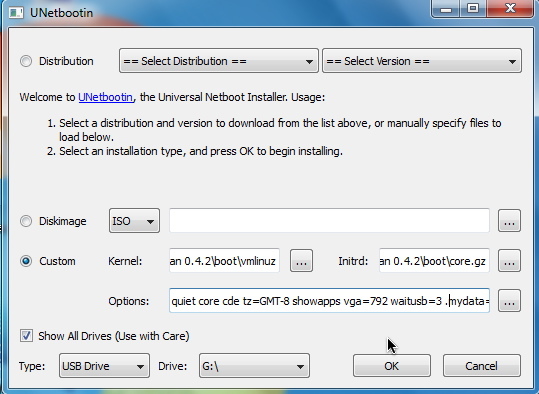 Download unetbootin-windows-309.exe (Windows) or you can download the latest Linux, Windows or Mac version. 7. 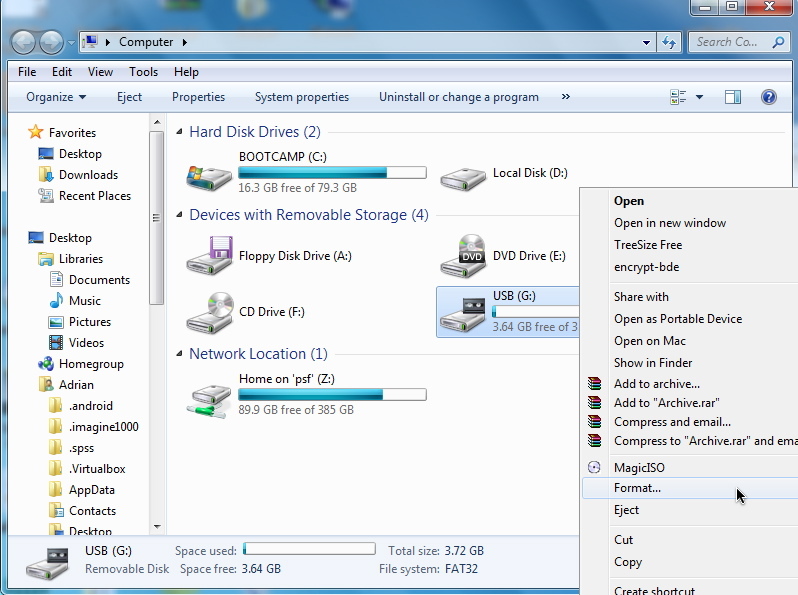 Drag all those files within your new folder into the USB drive, now. Note: you can change these options manually. E.g. change the screen resolution (vga = 7??) or change the language (e.g. en.utf8). 8. 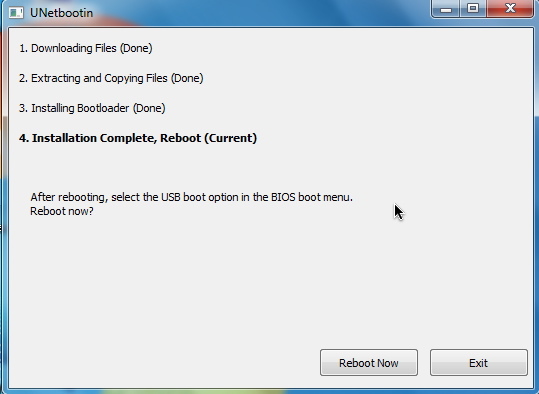 After rebooting, select the USB boot option in the BIOS boot menu. Note, this may only work in Windows or Linux system, definitely not Mac OS X. Check out the video below for an alternative method if the one above does not work. Let me know which methods work for you the best 🙂 If the USB does not load you should add the following kernel boot parameter waitusb=6 to potentially fix the problem.